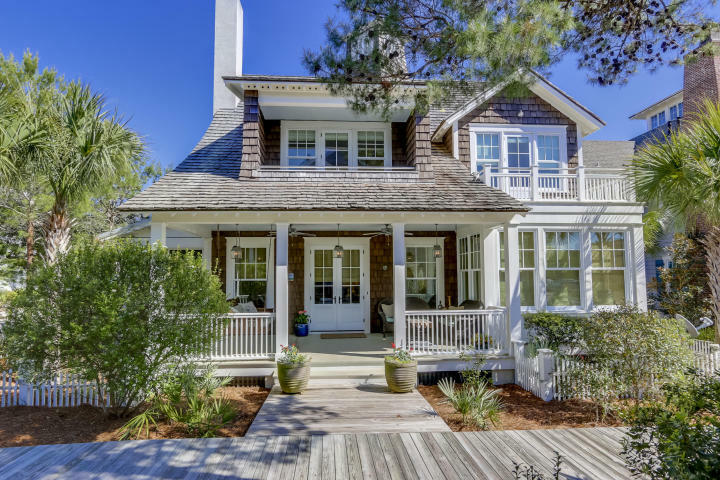 Detached Homes led the sales in South Walton during February, according to the Emerald Coast Association of Realtors (ECAR) with 66 reported closed sales. This number ties with Feb of 2004 and is only one sale less than the highest number of sales for February, which was 67 in 2005. This number is up 83% over Feb 2010 sales for detached single family homes. 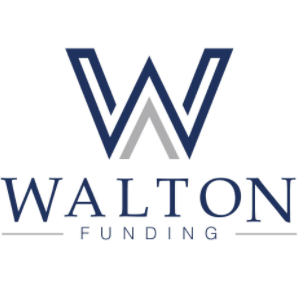 Since 2007, we have seen a trend of continued growth in the quantity of sales for homes in South Walton. What is the reason for the growth in number of sales? Price is one large factor. During that same period, we have seen the median sold price of homes trend downward, but it is also important to note that since the beginning of 2009, that trend line has almost leveled out on a month to month basis. When we examine February sales from previous years, we see a slight increase in median price of sold homes for the last three consecutive years. People are often asking about inventory of homes on the market. We’ve seen a continued down trend in the number of homes listed and Feb 2011 inventory of 1188 homes, is the lowest inventory level since July 2005. Inventory levels peaked at 2118 homes in September of 2007. Inventory of homes has dropped 44% since the peak. 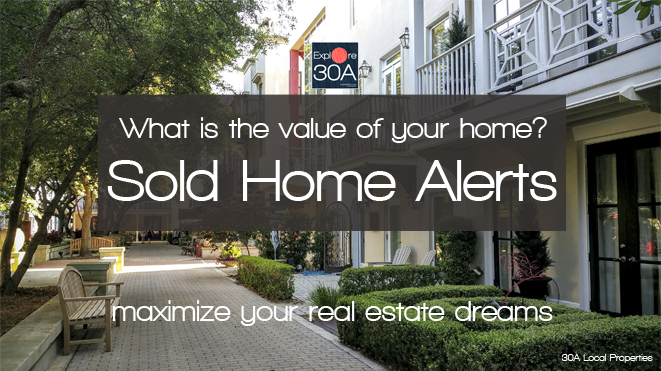 (I’ve also noticed that new listings are coming on the market at more reasonable price points than existing listings, so the total inventory is getting more realistic in price, as many listings expire after not selling.) At the rate which homes were selling at the market’s peak, it would have taken 60 months to sell that inventory of homes. When we look at today’s inventory and rate at which homes are selling, we have a current supply of only 18 months. We would likely see even more homes sold if this trend of decreasing inventory and increased sales continues. As for dollar volume of sold homes in South Walton, we have seen a bit of fluctuation from month to month. Comparing previous sales in the month of Feb, you will see that 2011 was the second highest sold dollar volume in the last eleven years, falling behind only Feb 2005! In Feb 2011, home sales are up 151% in total dollar volume sold compared to Feb 2010. In 2010, February was the slowest month for dollar volume of sales and quantity of sales for homes. 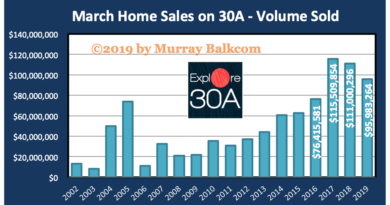 If the same is true for 2011, this should be a great year for home sales in South Walton. If you, or someone you know, are interested in buying or selling property in South Walton, please contact Murray Balkcom, GRI, Realtor with The Premier Property Group, or go to dreamBIGproperties.com and search for properties on your own to get an overview of the market and currently listed properties. To register to receive email updates on real estate in South Walton, register in the upper right corner of dreamBIGproperties.com You will be asked to confirm registration by email. Murray Balkcom is a licensed Realtor with The Premier Property Group, serving South Walton, including the beach communities of Alys Beach, Rosemary Beach, Seacrest, WaterSound, Seagrove, Seaside, WaterColor, Grayton Beach, Blue Mountain Beach, Santa Rosa Beach, Dune Allen, and Point Washington. All sales data referenced above is provided by Emerald Coast Association of Realtors and is thought to be accurate but not guaranteed.